Here is a list of Club Penguin cheats. This page has been updated! 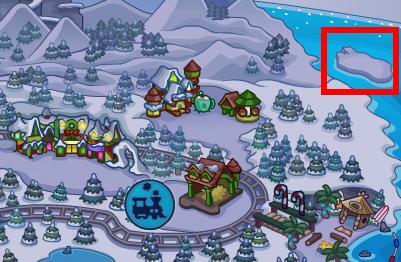 All of the Club Penguin cheats work now, and a ton more have been added. New cheats are being added frequently, so check back for more. Anyways, let’s get started. Go to your igloo and buy a large split igloo. Click anywhere in the room. 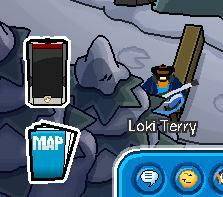 Go to any room you want on Club Penguin. Stand near the middle of that room. 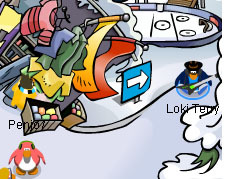 While you are waddling towards the pathway, click on the mail icon. Wait a few seconds, and then close it. You will now be standing on the pathway. Go to any Club Penguin room. Press the ‘+’ or ‘-‘ button on your keyboard. 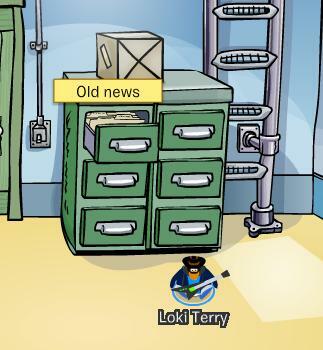 Go to the Boiler Room on Club Penguin. Click on the cabinet and then select one of the issues! This website is great.My brother is still looking for the third candy LOL.This is amazing. 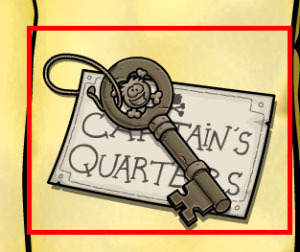 hi maybe can you add where the halloween scavenger hunt things are? thats why i logged on to this website.!!! i still like your website if there is a thing where it tells you where the candy is then tell me got it?